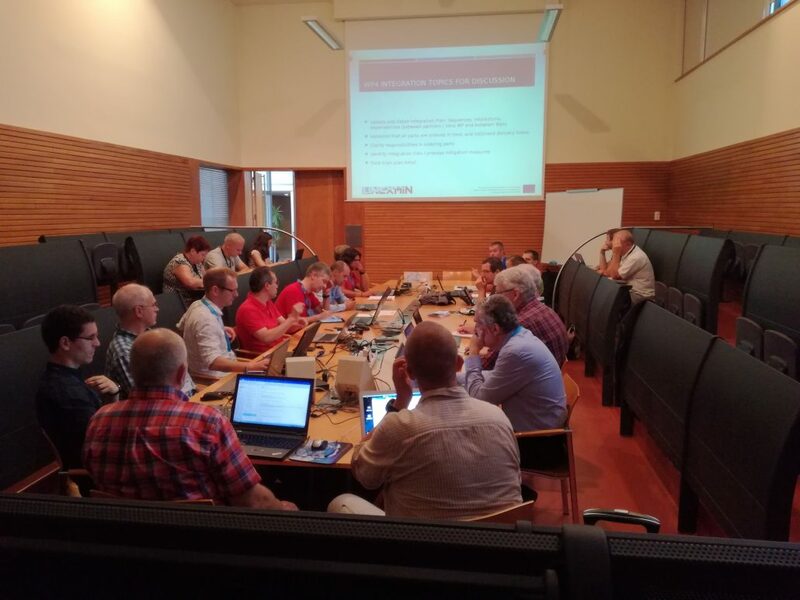 From the 4th to the 6th of July, the UNEXMIN Consortium got together to discuss UX-1’s development. 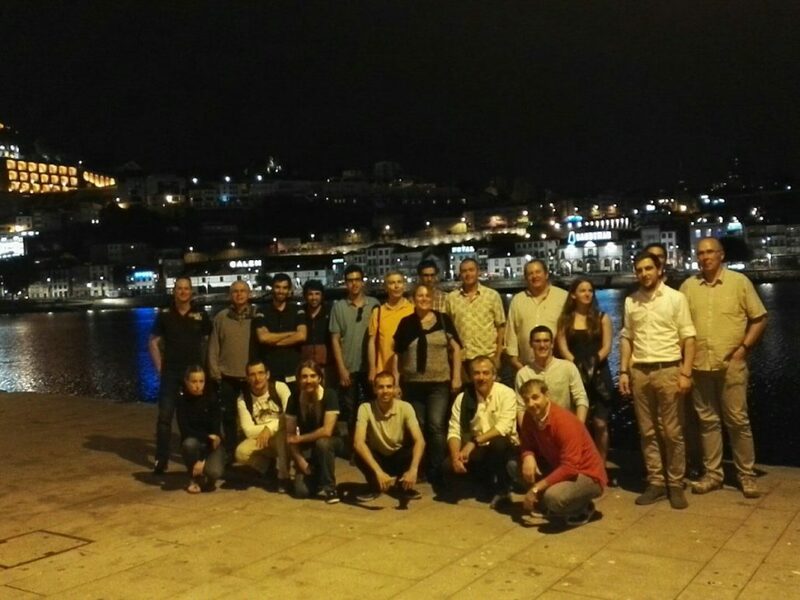 The meeting was hosted in Porto, Portugal by INESC TEC. LPRC was represented by Luis Lopes. The first day was dedicated to a review of the state of the project, which began 17 months ago. The review was conducted work package by work package and finished with WP8 – Dissemination, Technology Transfer and Exploitation, where LPRC has a big role. 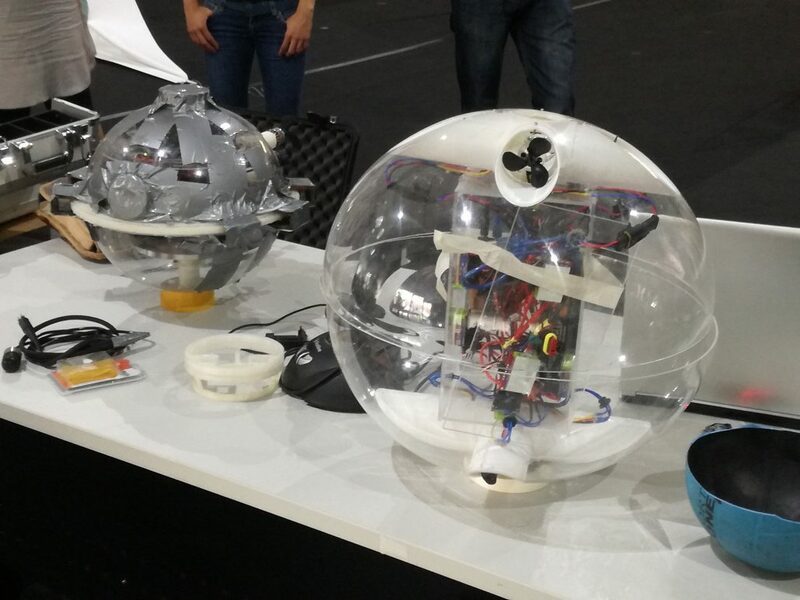 At the end of the day, everyone was satisfied with the results achieved and most importantly, with the rapid development of the UX-1 robot’s software and hardware. During the second day, UNEXMIN partners presented their work to the Project Officer and to external expert reviewers. 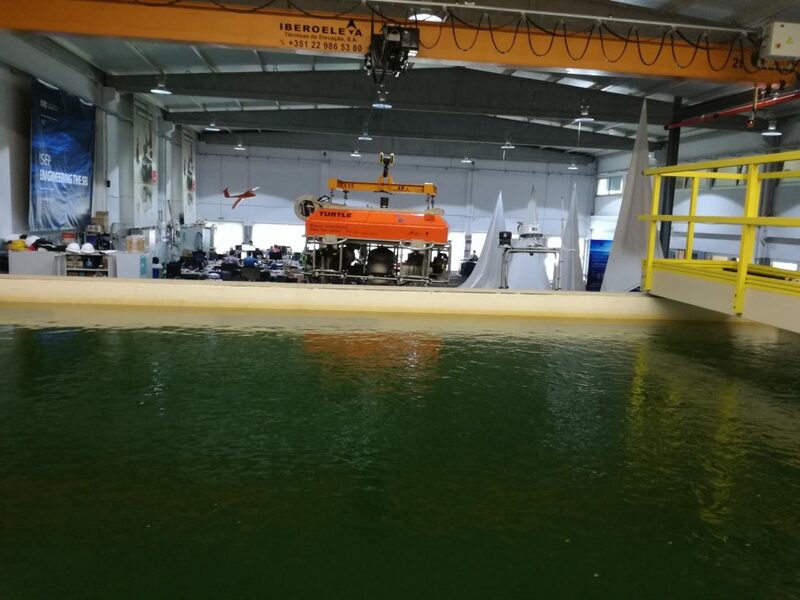 Following the review, INESC TEC personnel showed the Consortium their robotics lab, where they are carrying out their work within the framework of UNEXMIN. 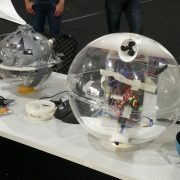 The final day was reserved for technical discussions regarding UX-1. Developing such a new advanced technology is complicated and needs constant effort from all partners in order to ensure good project growth. KINDRA 3rd Workshop with the Joint Panel of Experts Internship Opening!